LVMH and Nicholas Kirkwood announce today that they have entered into a long-term partnership allowing the British Shoe Designer to further develop his vision and help him build his brand internationally. Under the terms of this agreement, LVMH will provide its expertise to Nicholas Kirkwood and own a majority stake in the company. This investment will be part of LVMH Fashion Group. The Nicholas Kirkwood brand is known around the world for offering an innovative and unique approach to shoe design, while preserving the high standards of traditional luxury and craftsmanship. Nicholas Kirkwood, 33, studied fine art at Central Saint Martins and later learned the craft of shoemaking at the renowned Cordwainers College. He founded his eponymous shoe brand in 2004 and together with his business partner, Christopher Suarez, gained the attention of press and buyers around the world for his signature sculptural shoes. His collections are currently distributed in 150 leading department and specialty stores around the world as well as three flagship stores in London, New York and Las Vegas. Among other recognitions, Nicholas Kirkwood has twice been named Accessories Designer of the year at the British Fashion awards, and this year, became the first Accessories Designer to be awarded the British Fashion Council/Vogue Designer Fashion Fund. 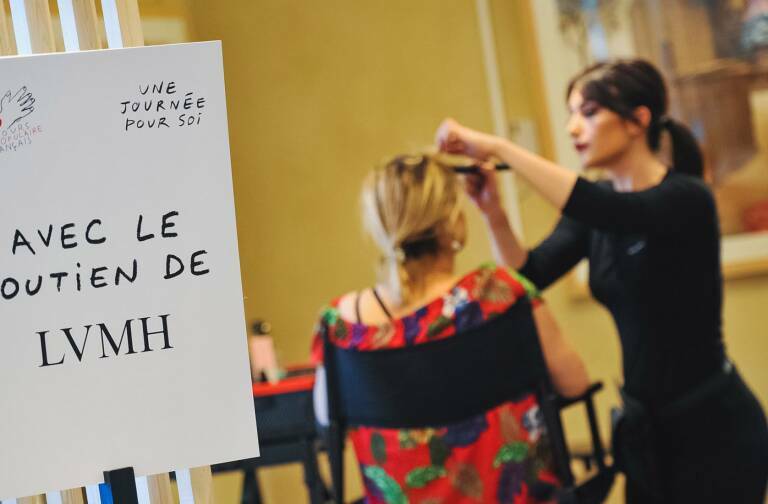 This acquisition affirms the ongoing commitment of LVMH to nurture talent and creativity, considered as the heart of any success in the industry in which they are leaders. “We are delighted to welcome Nicholas Kirkwood in the LVMH group. Nicholas’ talent for shoe design is exceptional and I am especially impressed with his commitment to innovation and craftsmanship. Throughout our meetings, I was particularly struck by his entrepreneurship and we discovered rapidly that we shared the same vision and beliefs. 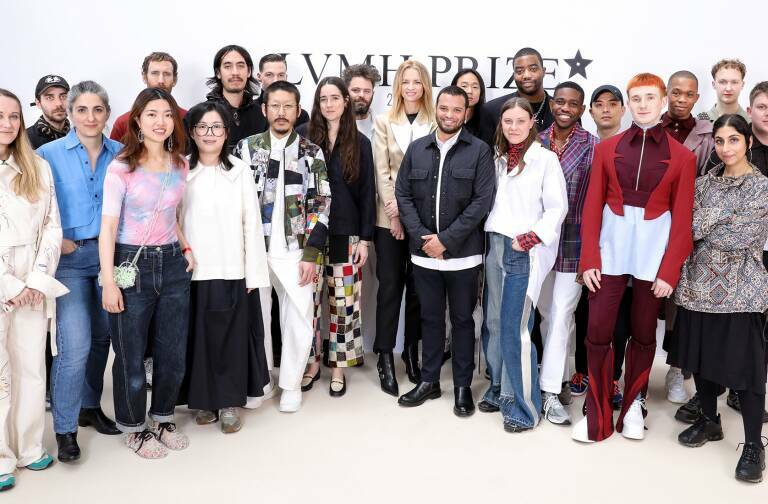 We want to allow him to further explore the boundaries of his creativity while the brand will benefit from LVMH’s expertise” said Delphine Arnault. Nicholas Kirkwood said “It’s with a great sense of excitement and pride that I enter into this partnership. LVMH is home to the most celebrated and revered brands and talents in our industry, and has an implicit understanding of luxury. 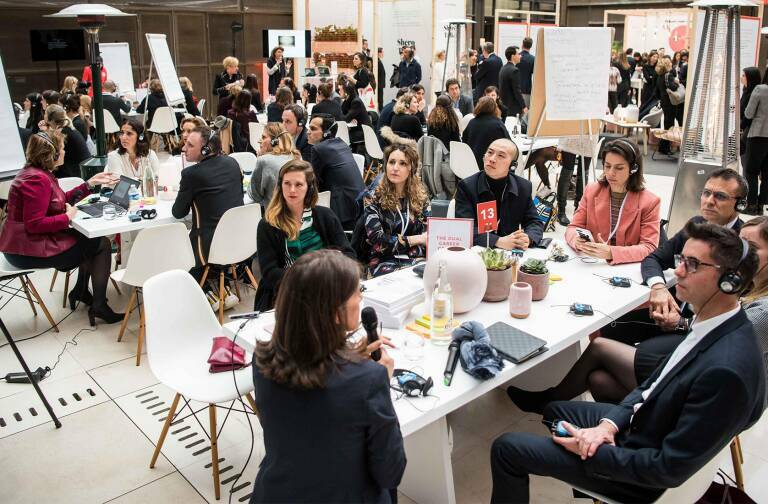 From my first meeting with Delphine Arnault and Pierre-Yves Roussel of LVMH, it was clear that LVMH would be the best partner for our brand as we have the same values of design, creativity, and craftsmanship. I look forward to us working together to achieve our long term vision for the brand».